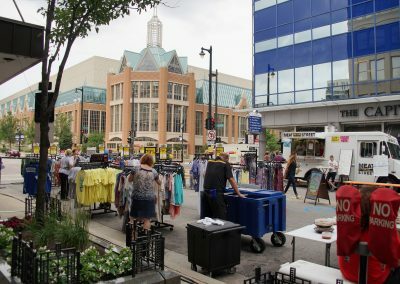 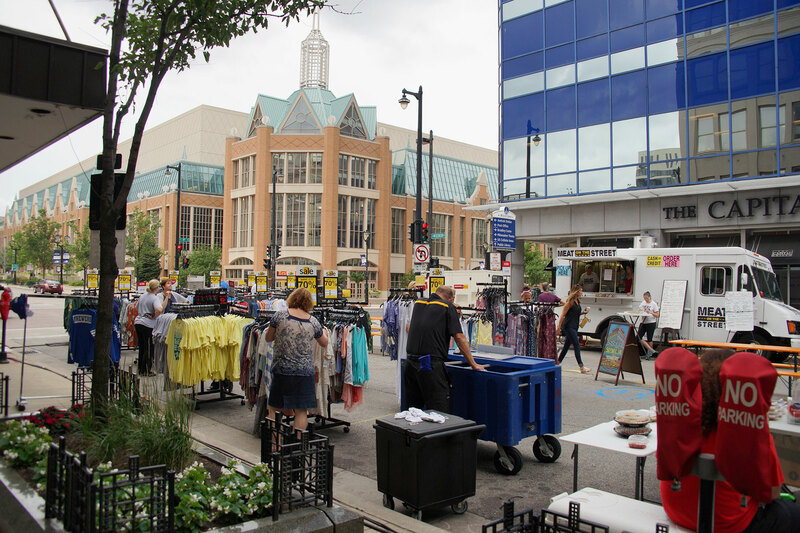 Wisconsin Avenue from Second to Fourth Streets is closed to host the open air market, which features food trucks, vendors, local music, and live art performances. 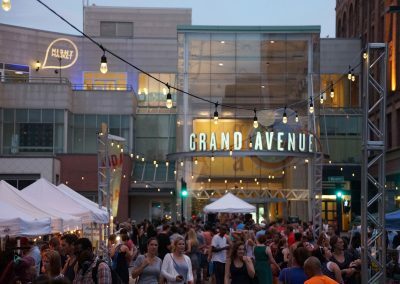 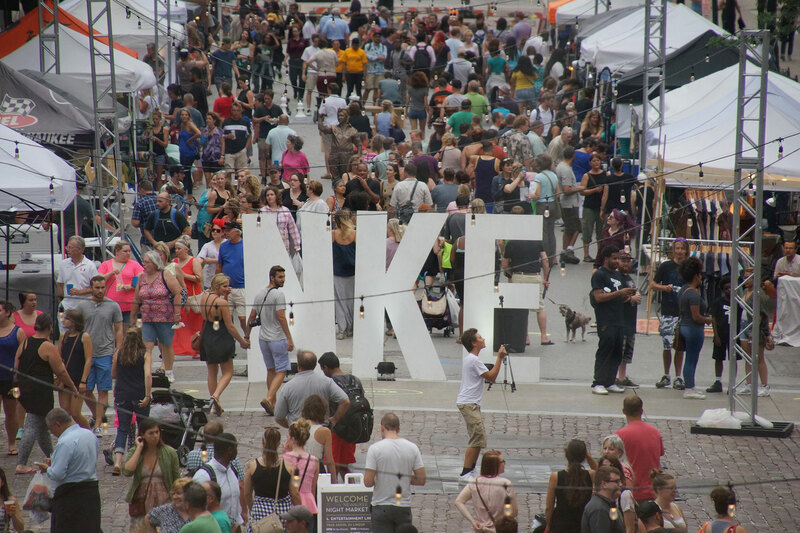 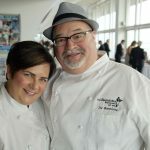 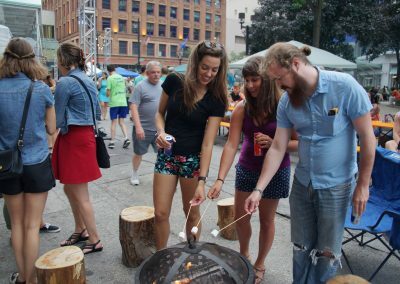 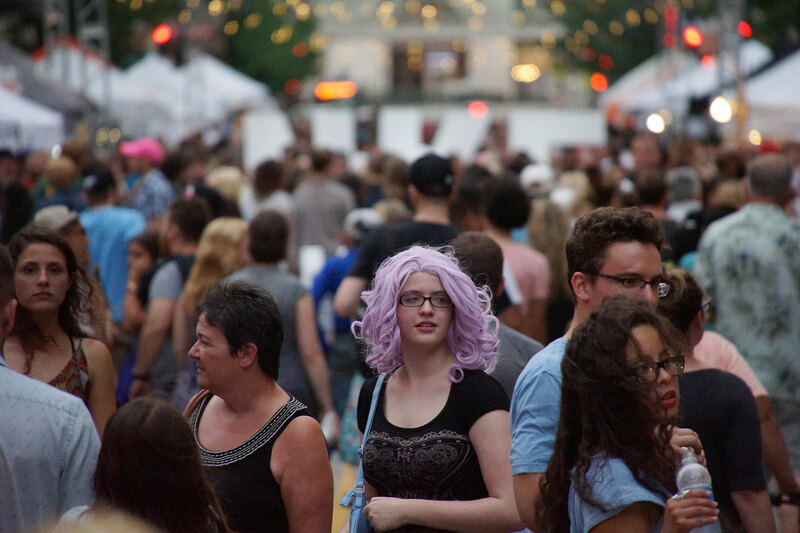 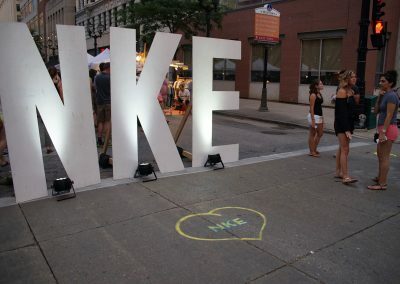 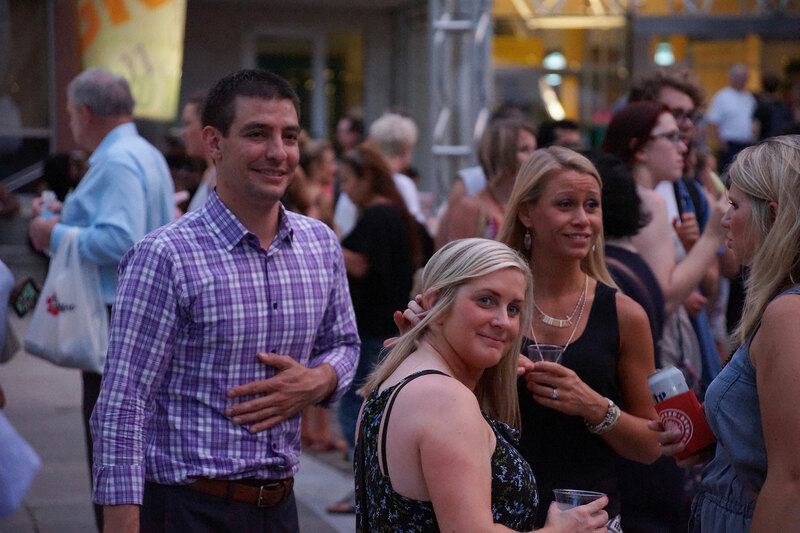 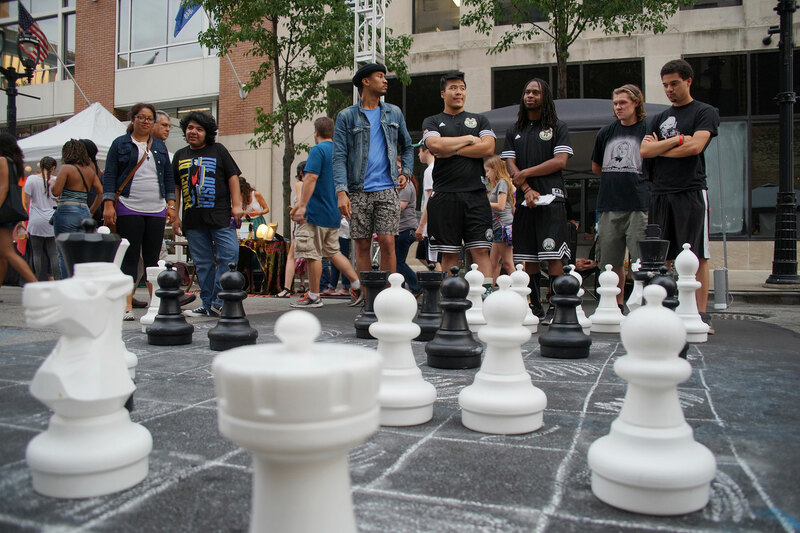 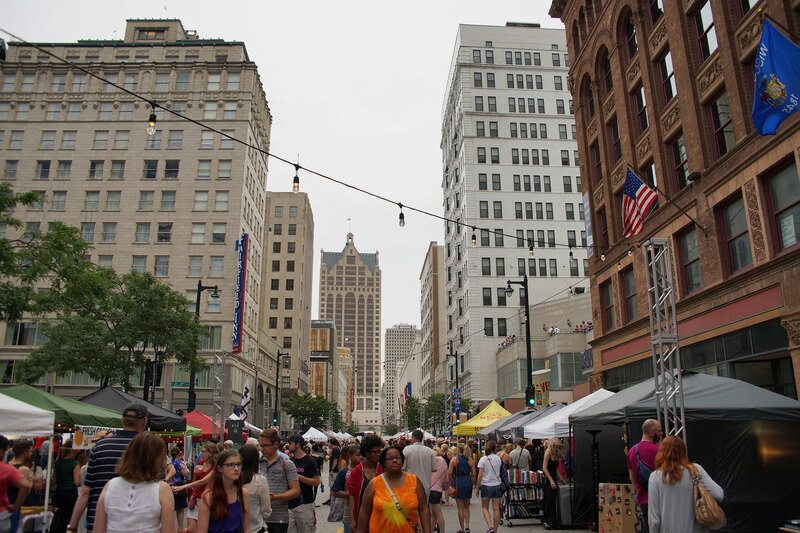 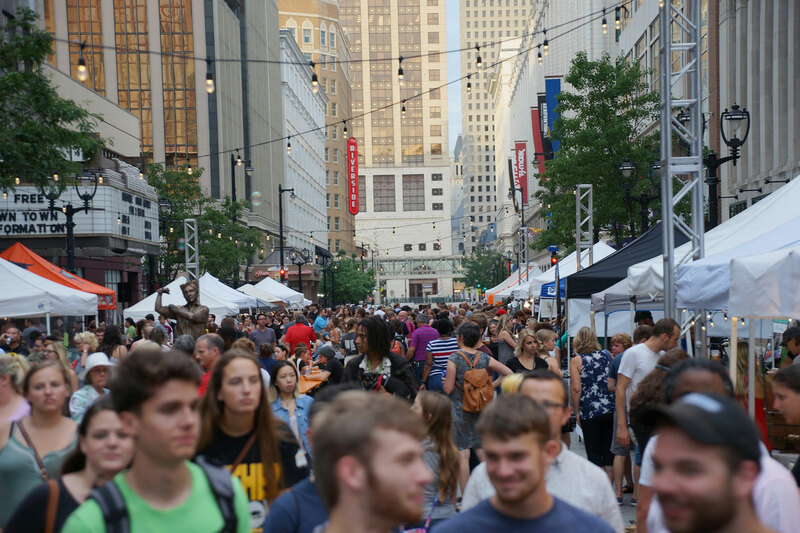 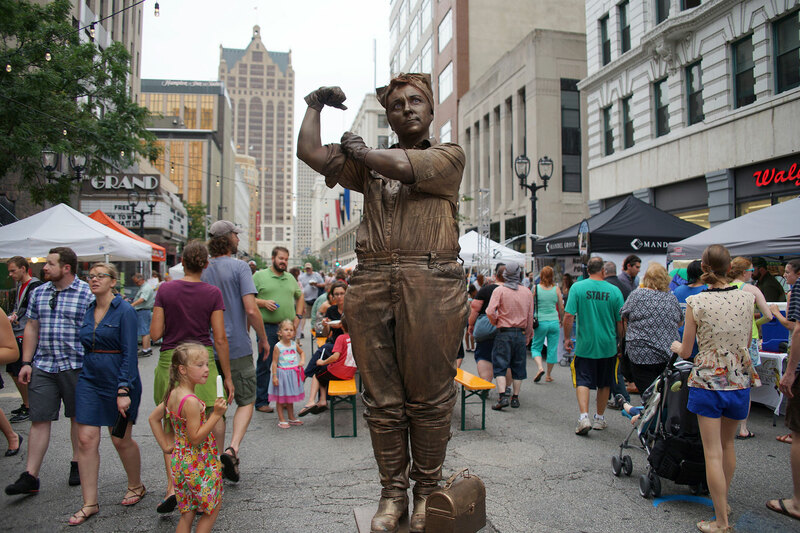 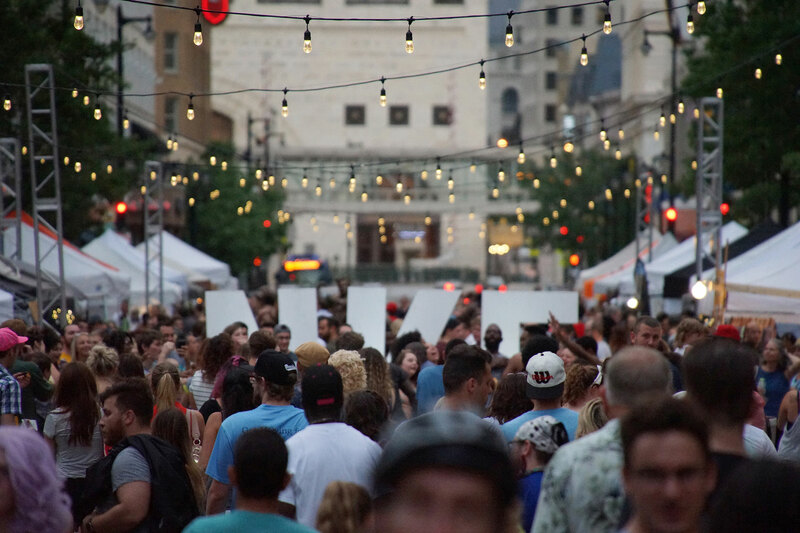 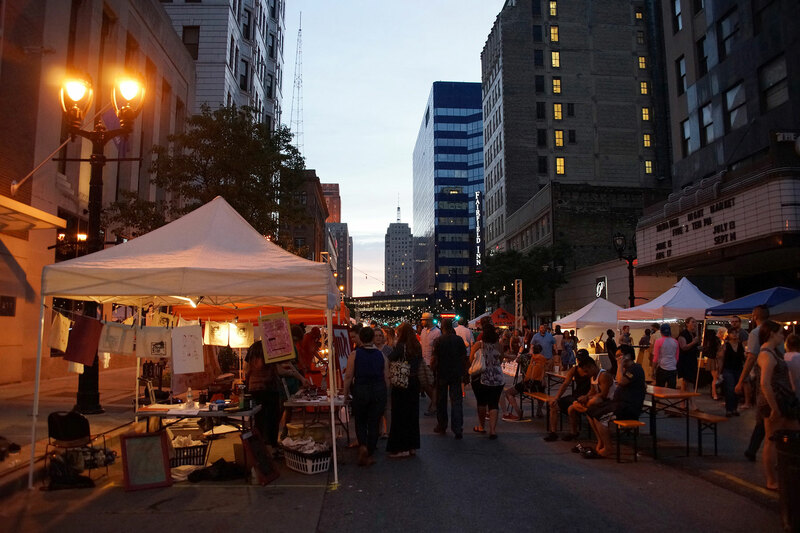 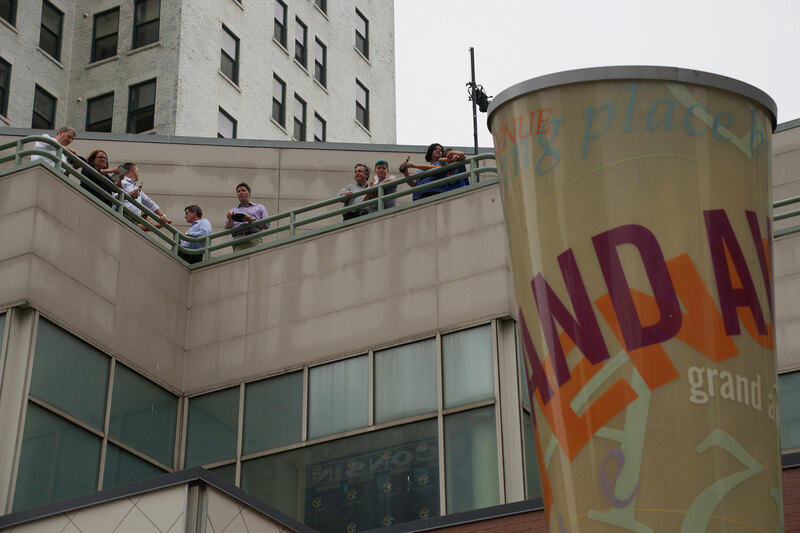 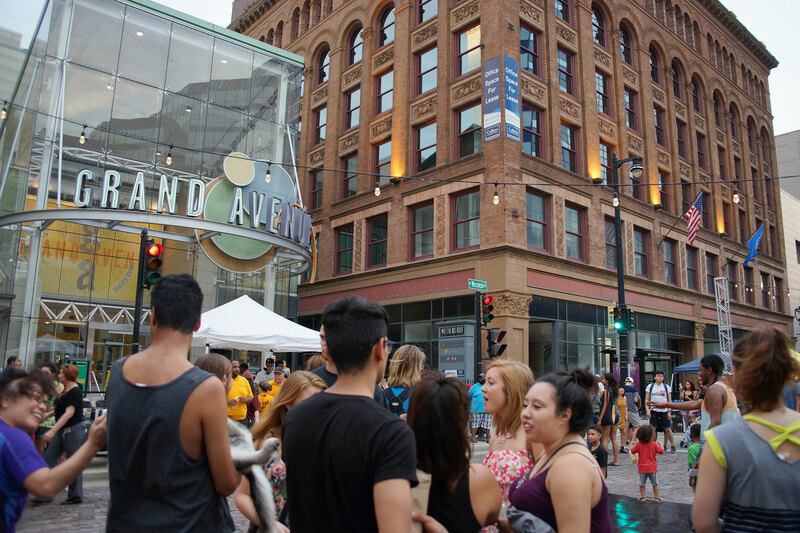 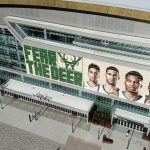 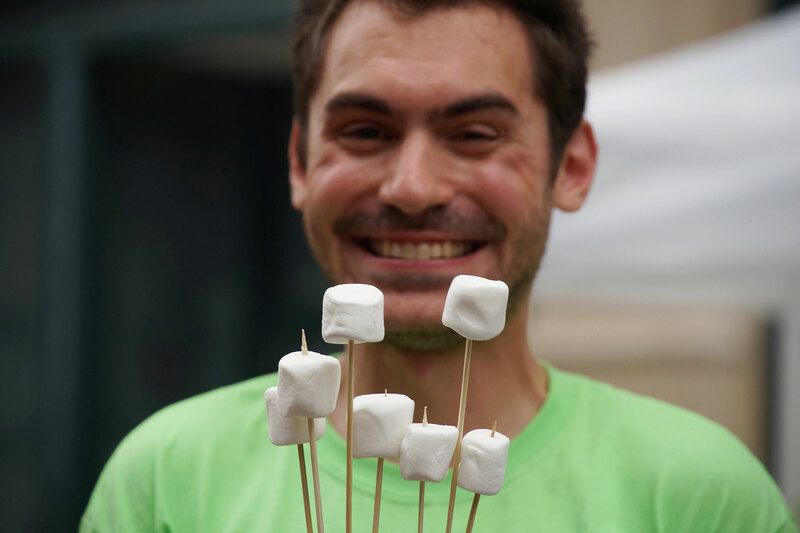 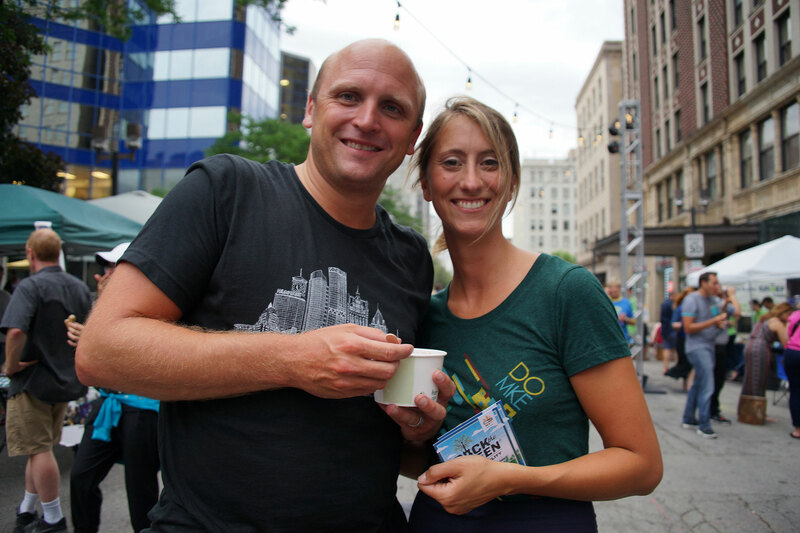 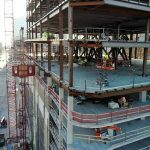 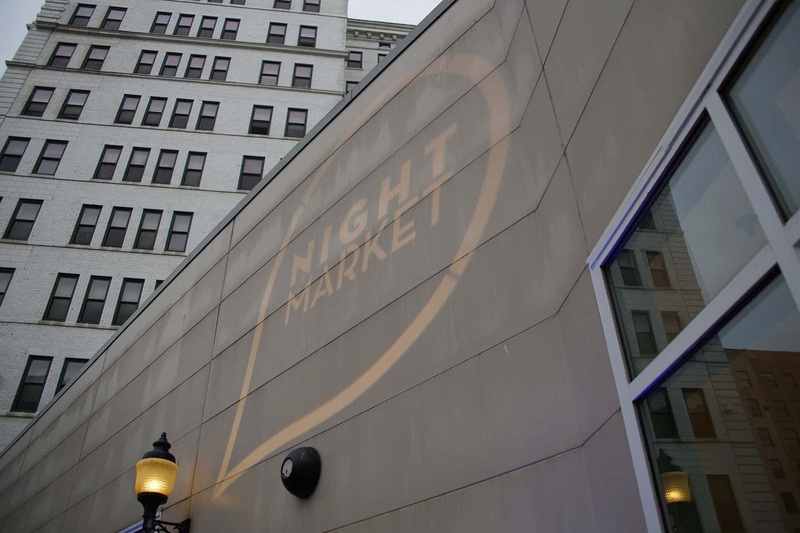 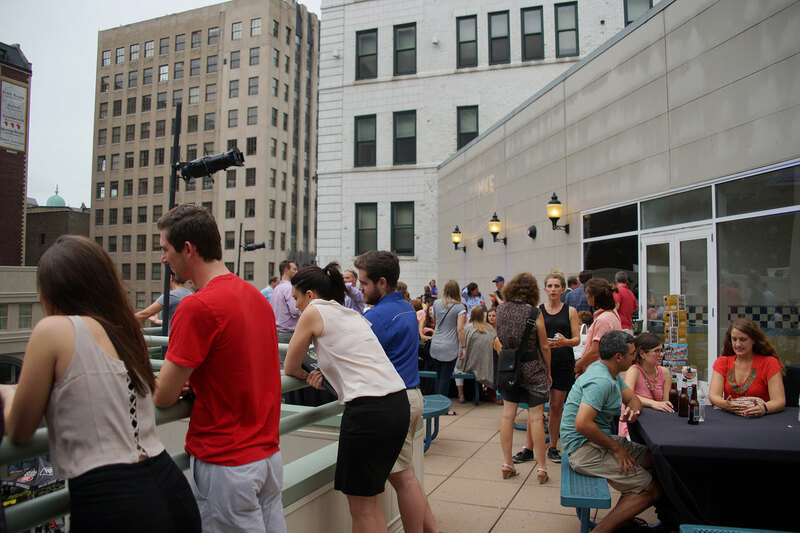 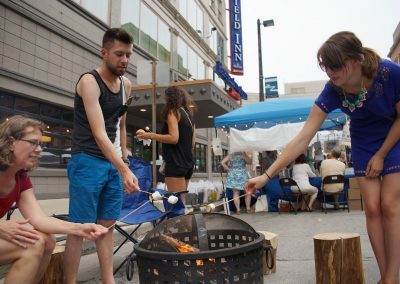 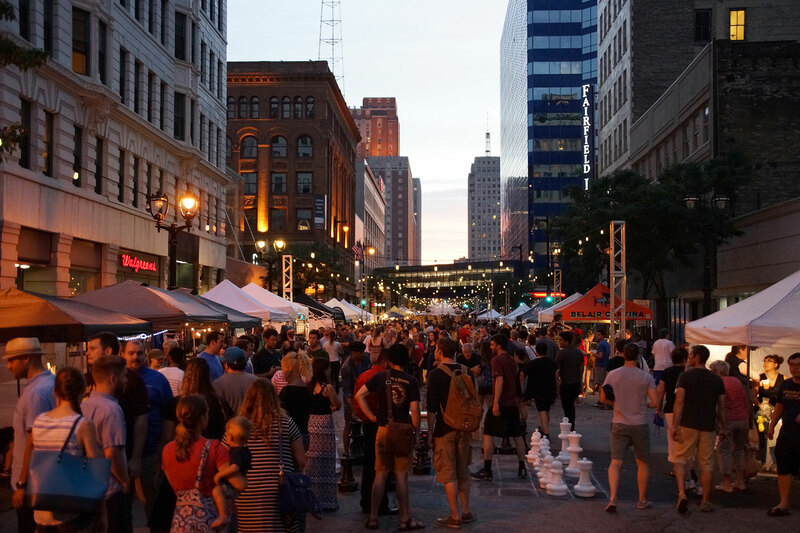 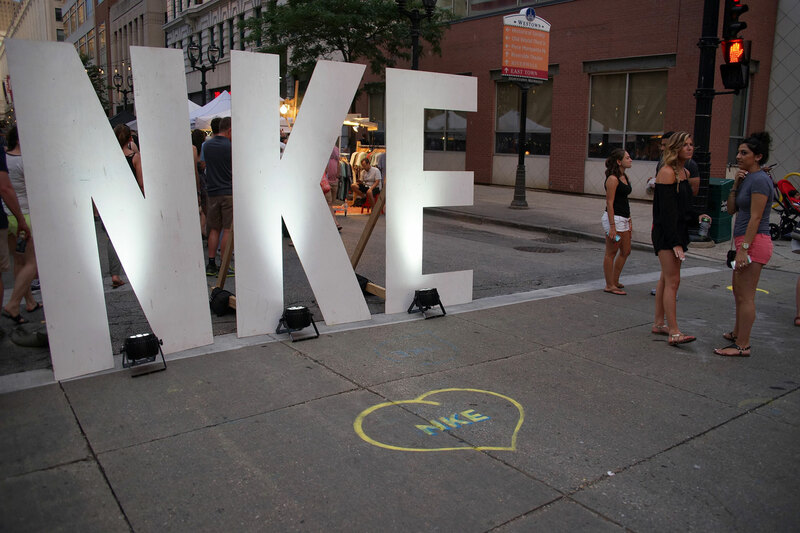 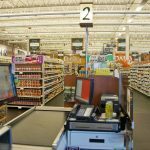 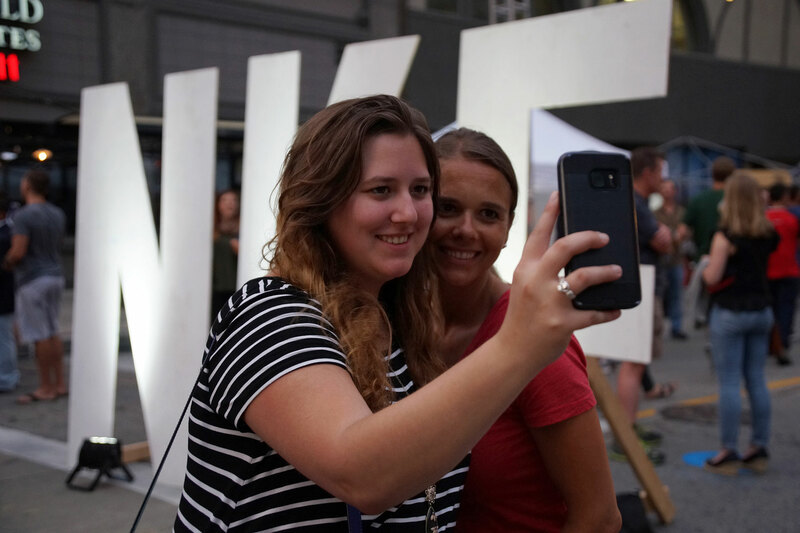 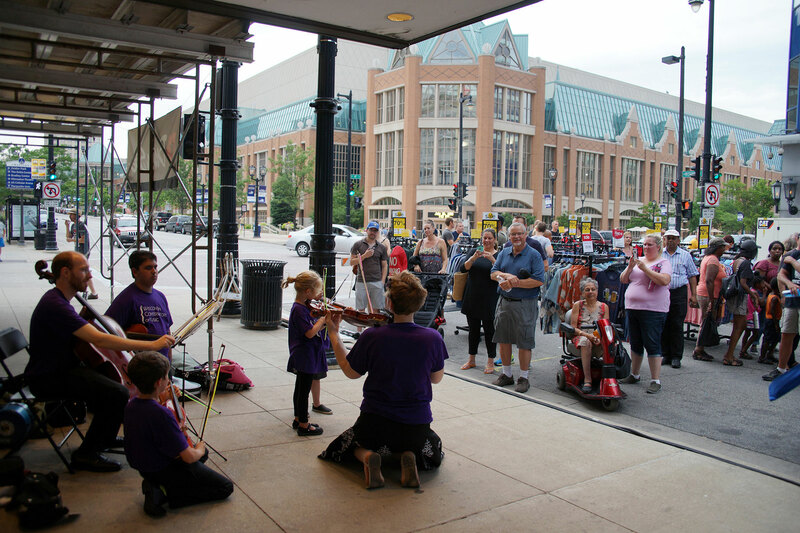 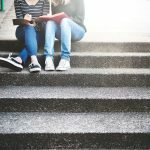 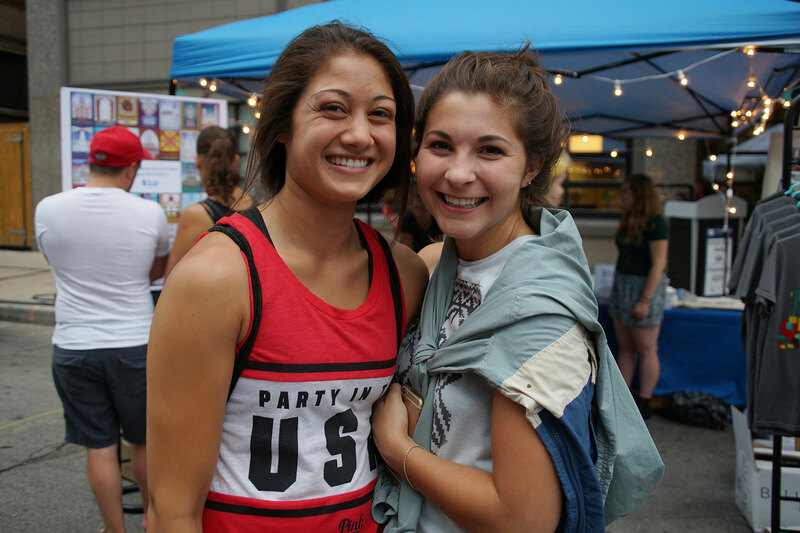 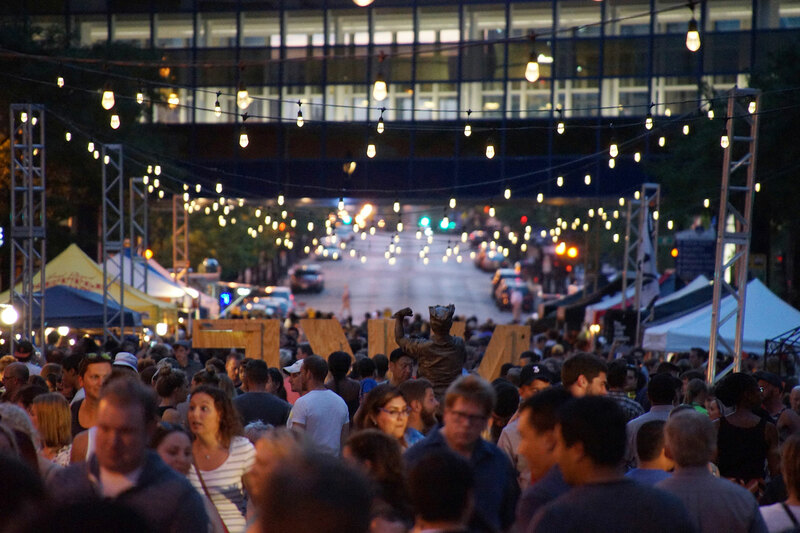 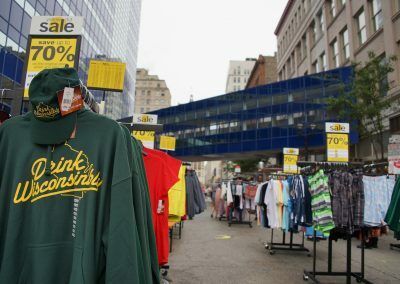 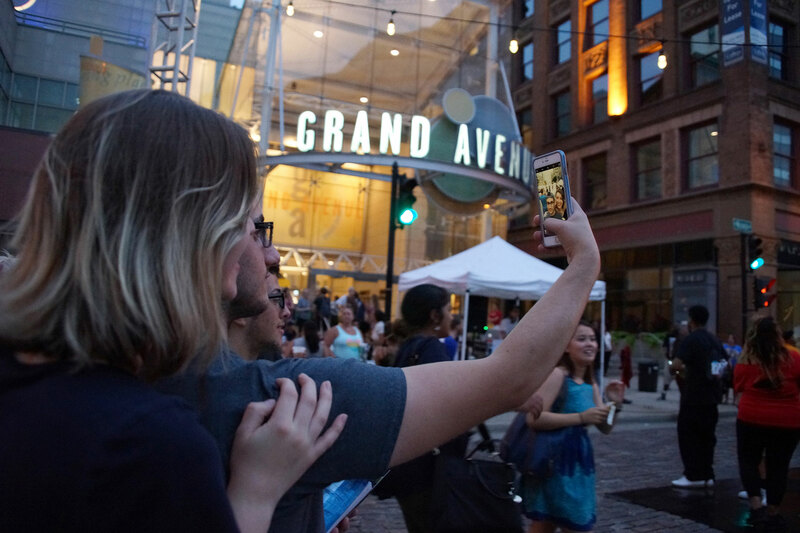 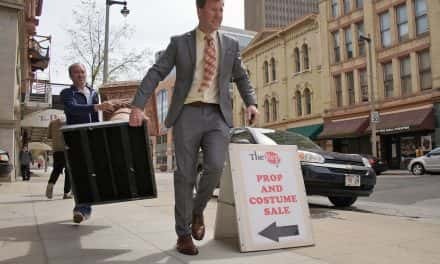 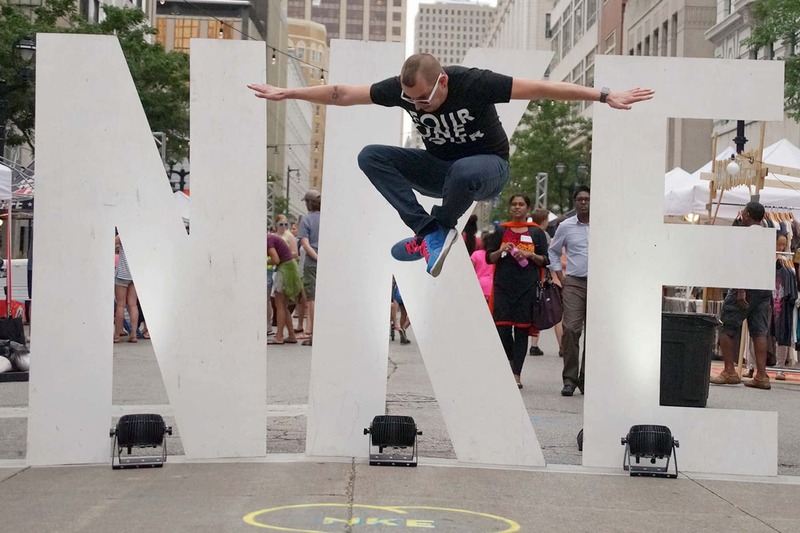 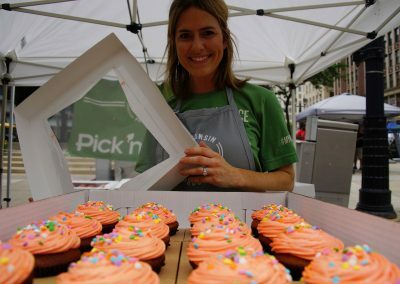 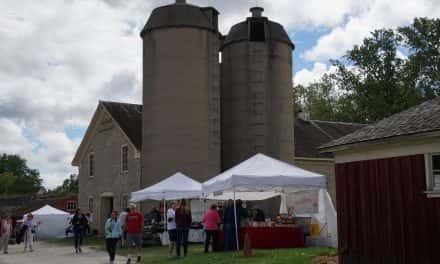 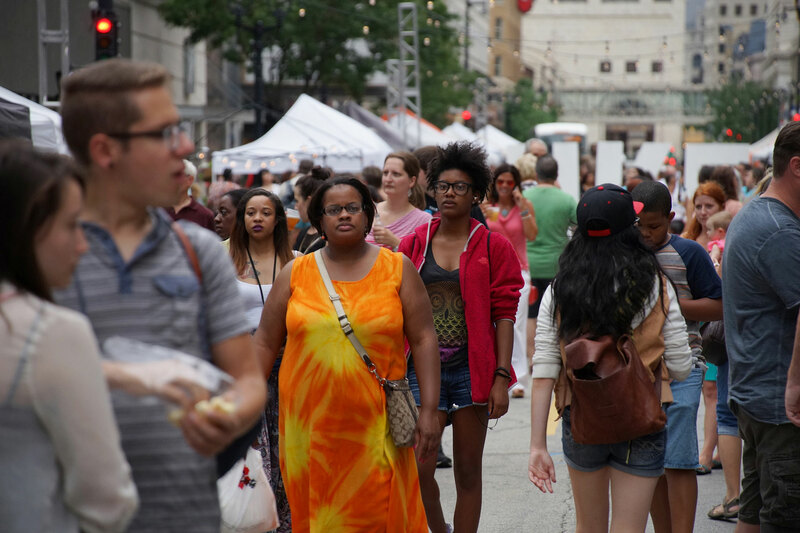 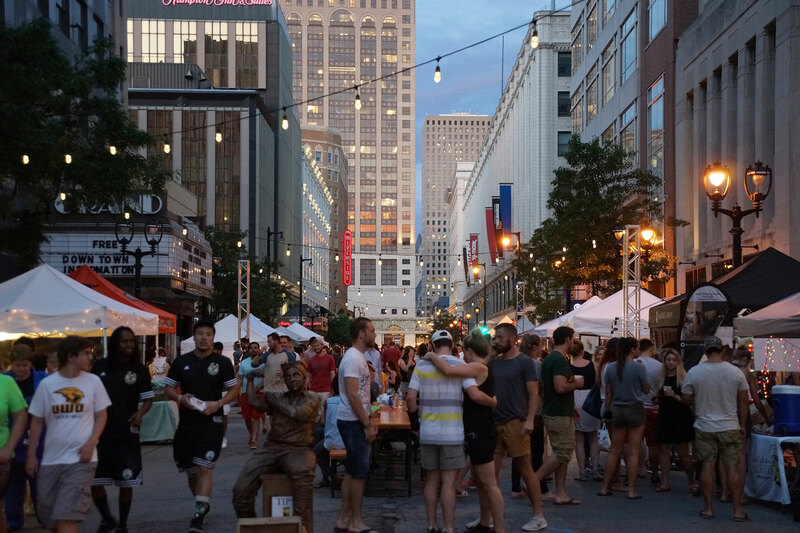 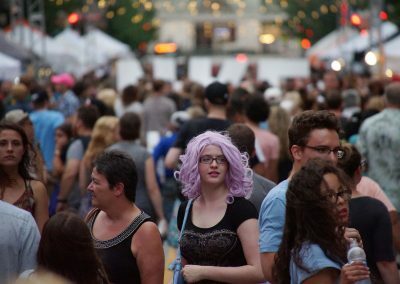 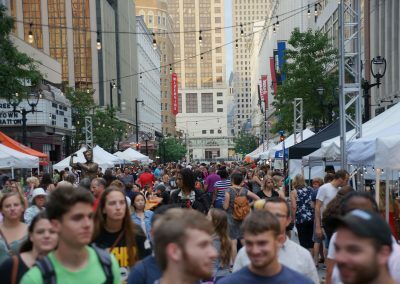 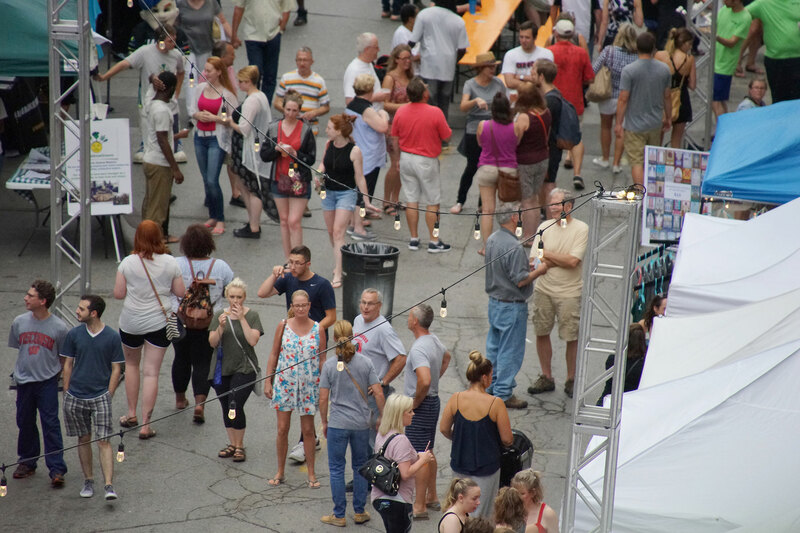 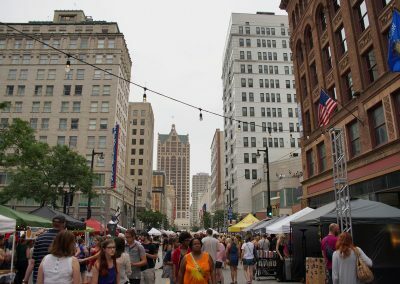 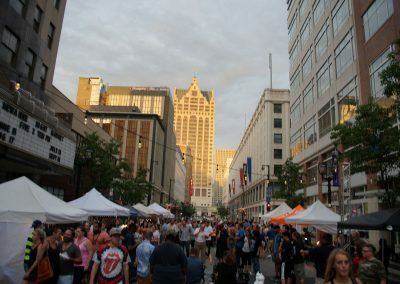 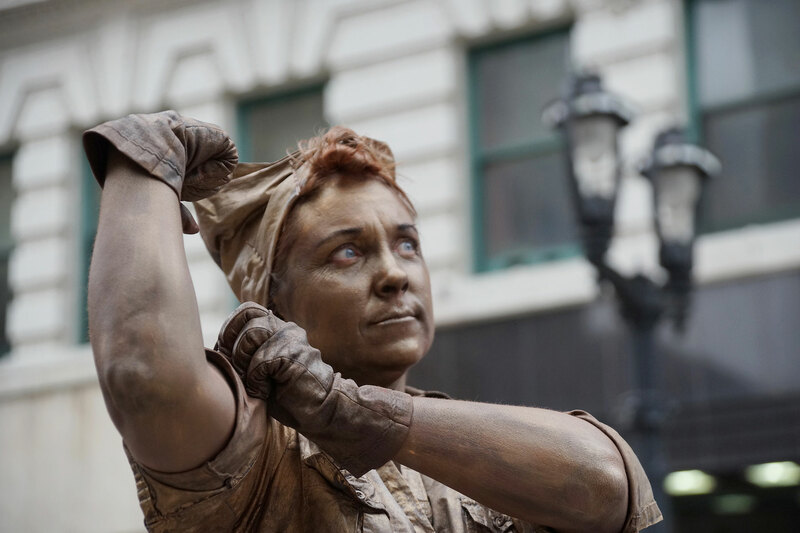 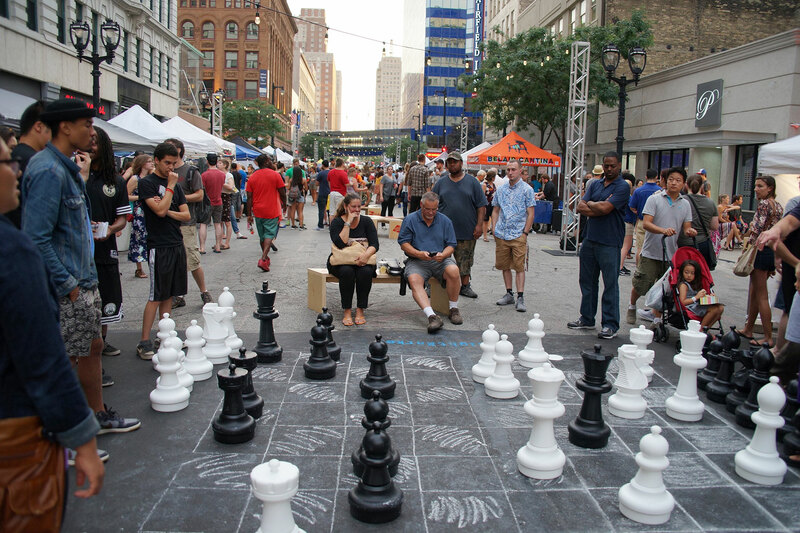 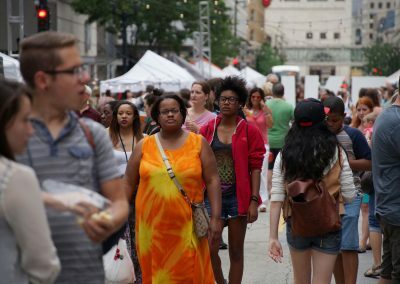 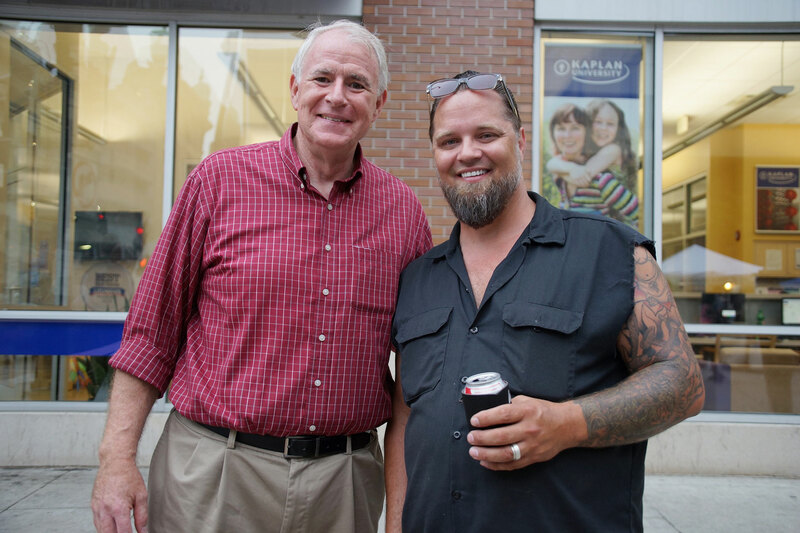 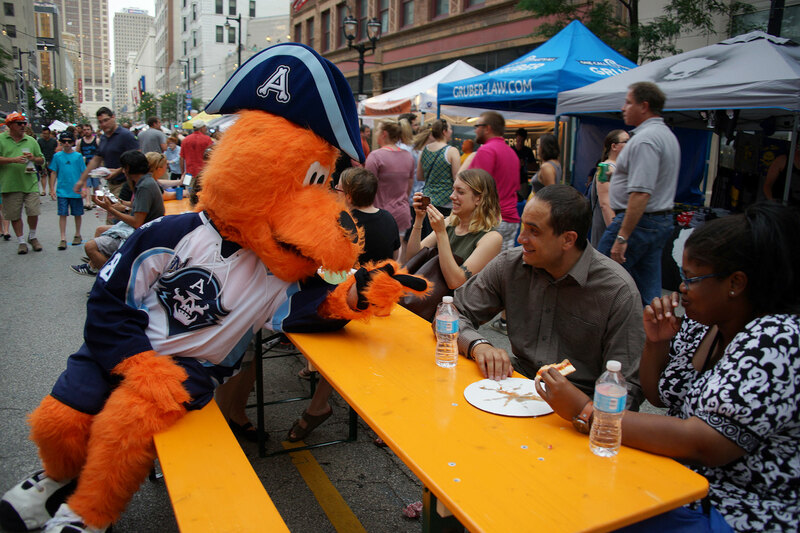 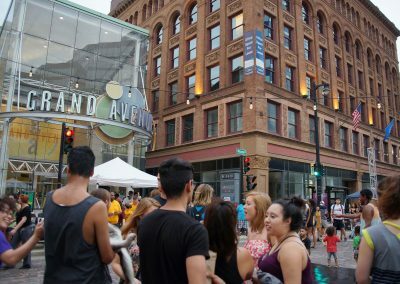 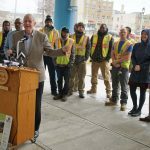 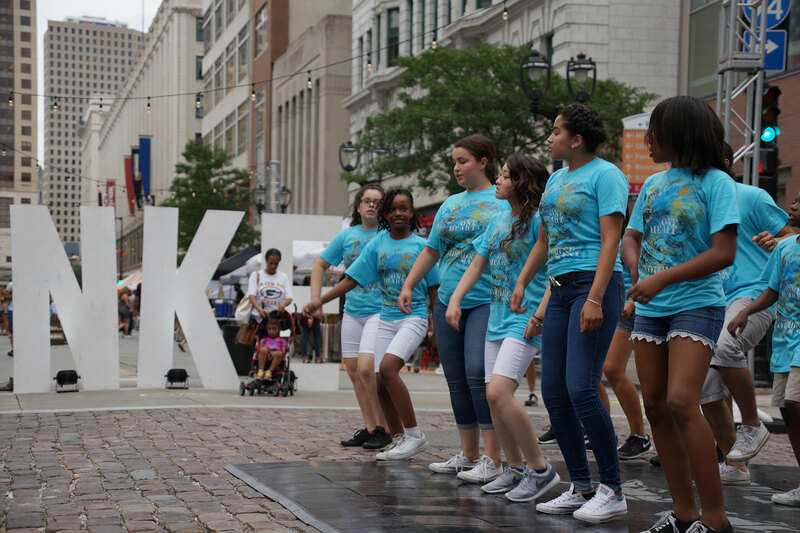 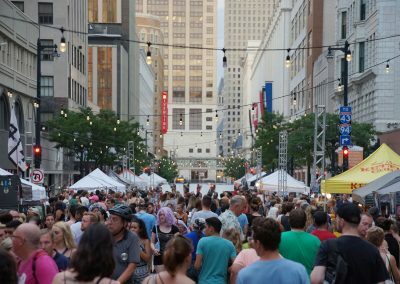 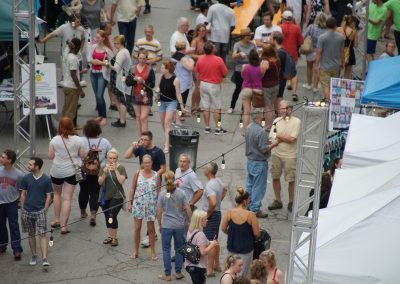 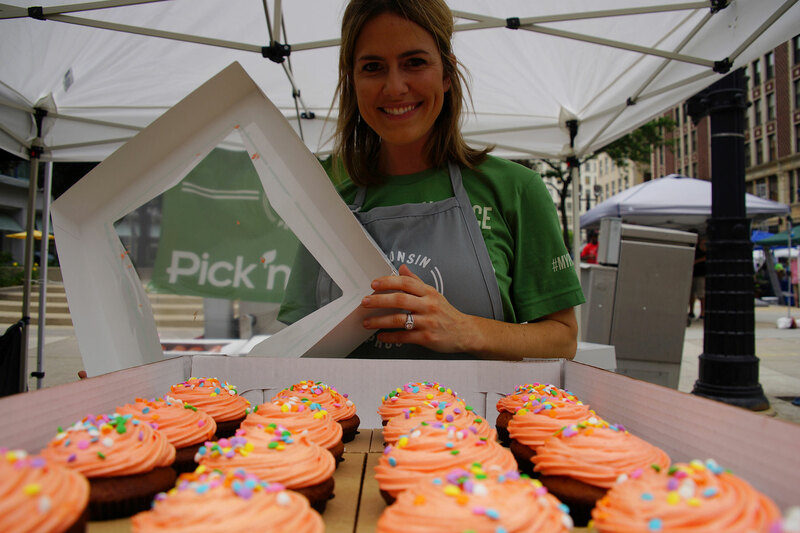 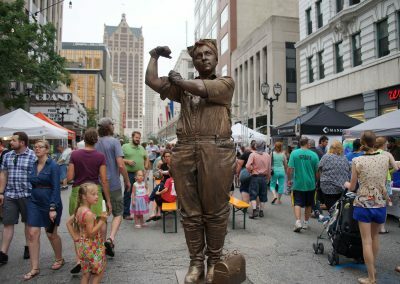 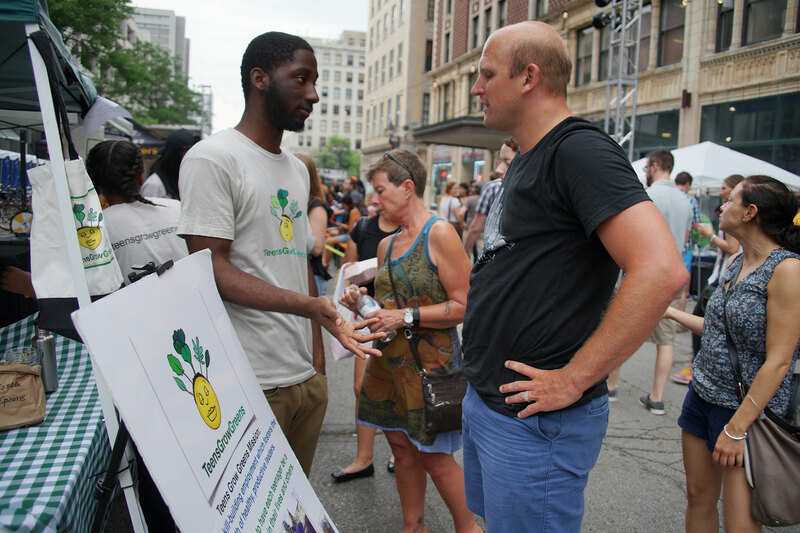 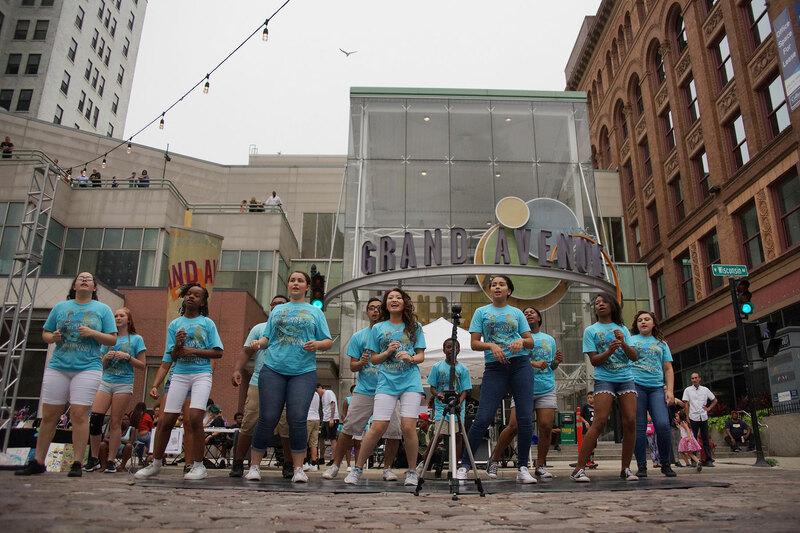 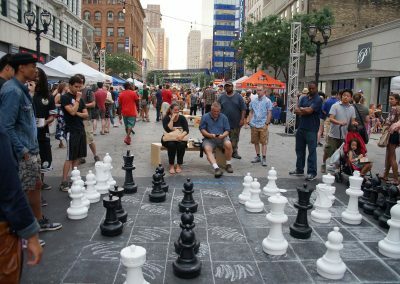 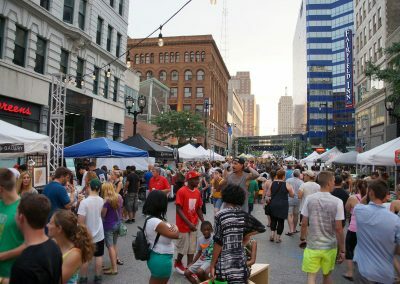 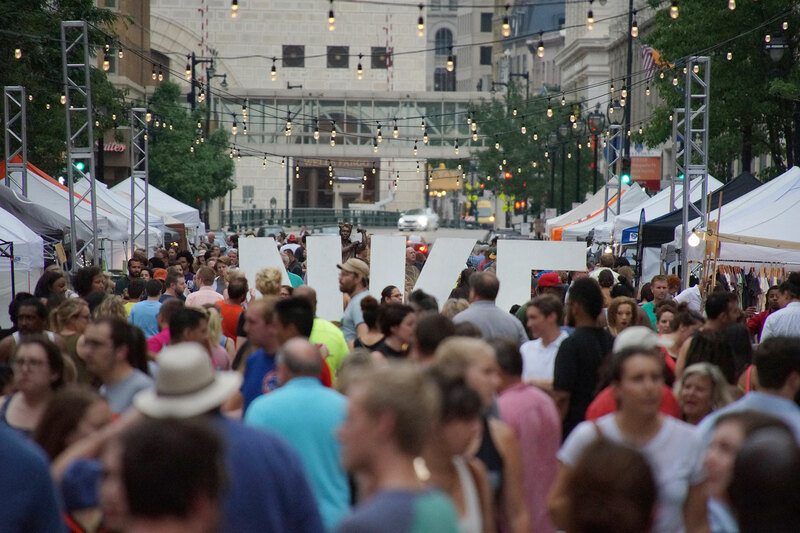 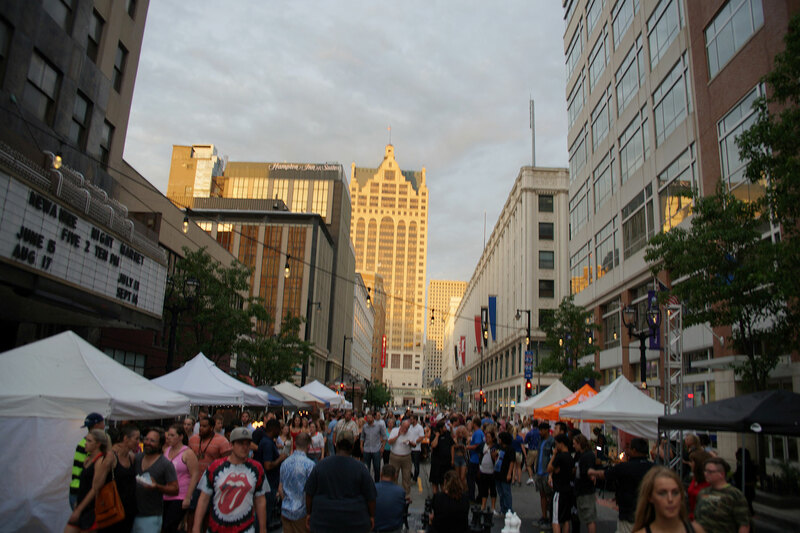 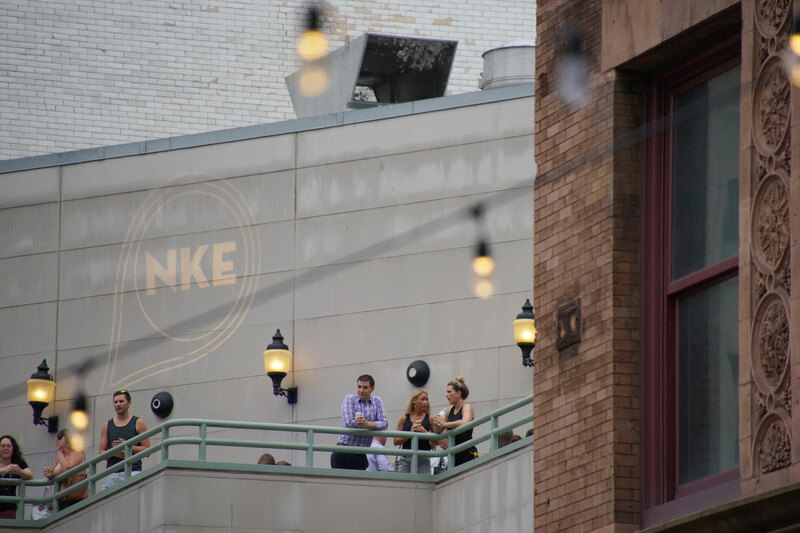 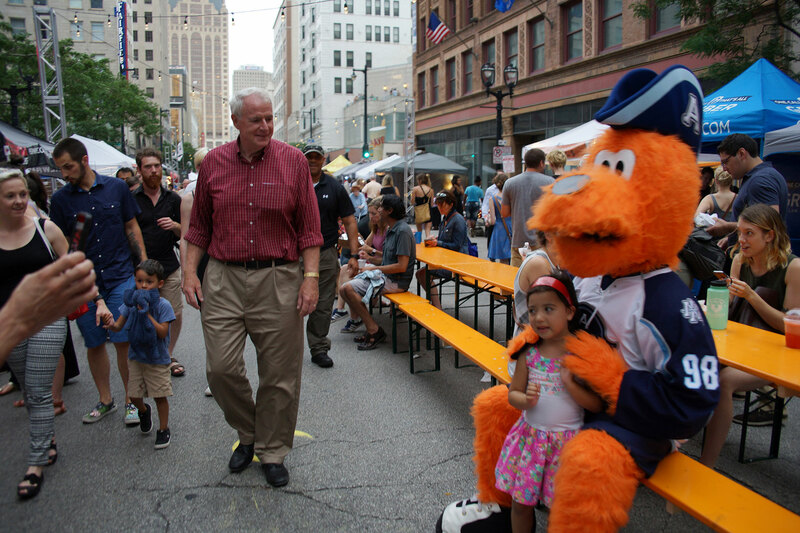 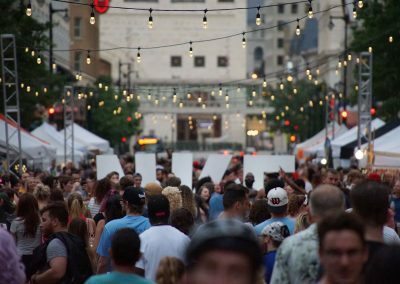 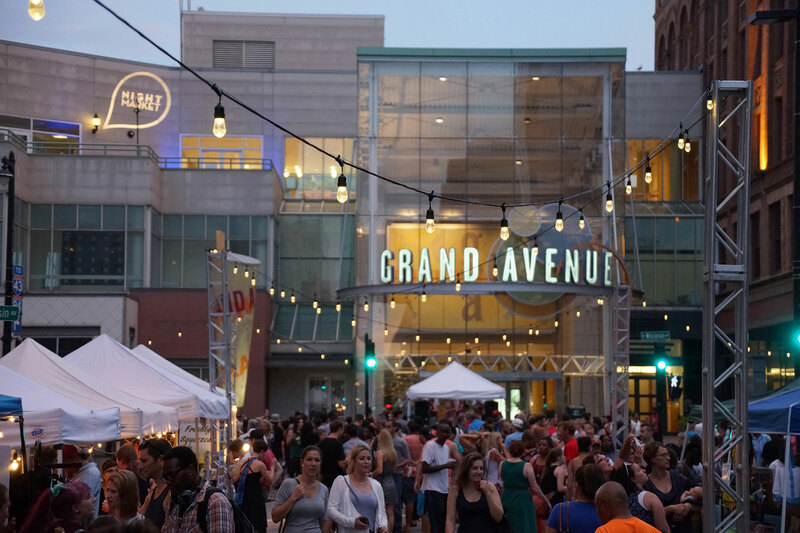 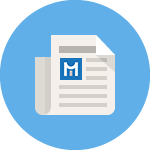 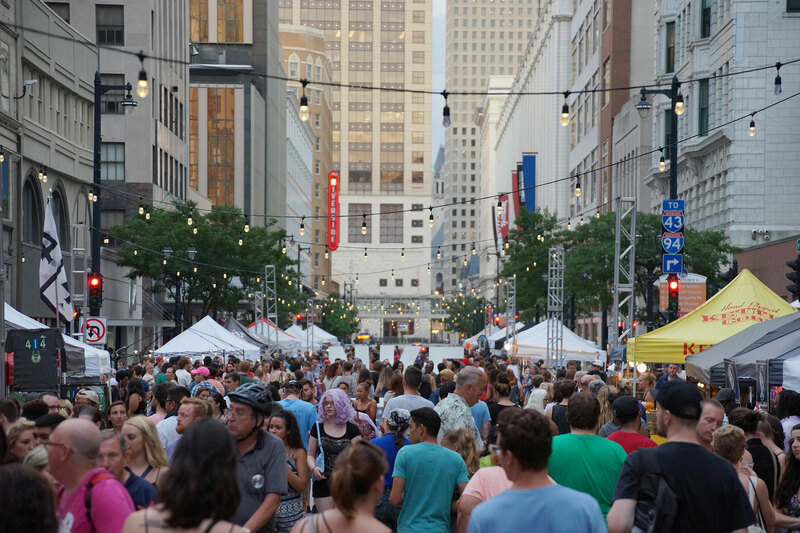 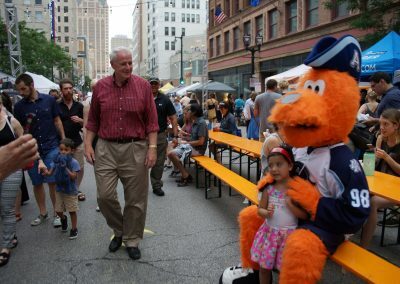 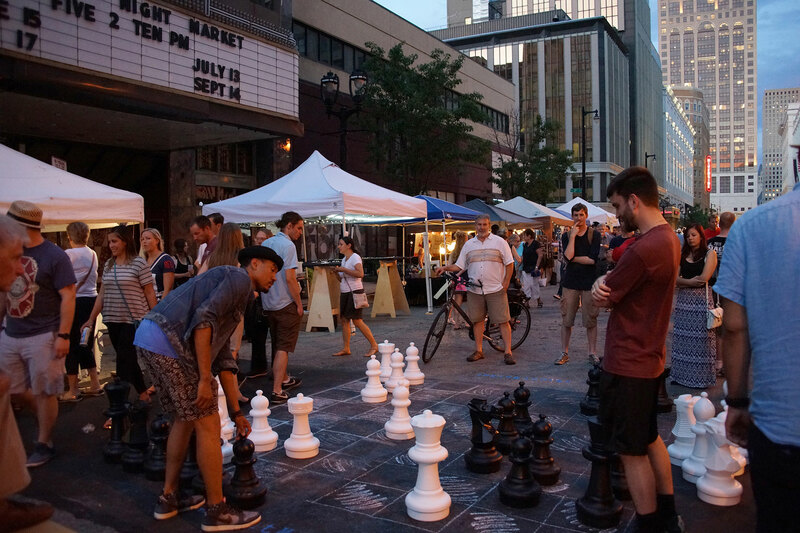 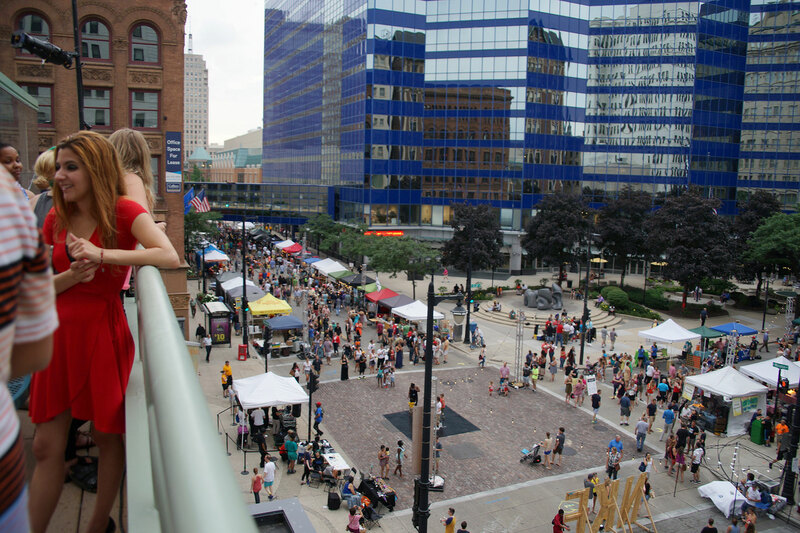 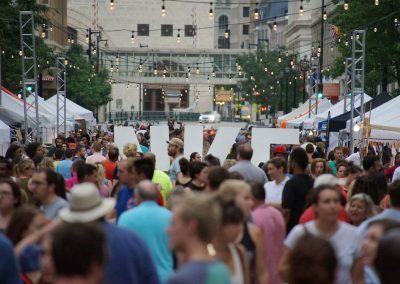 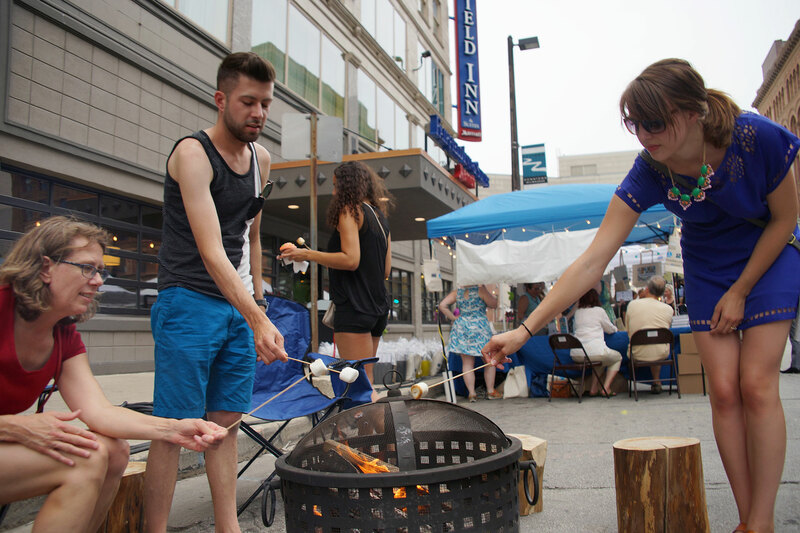 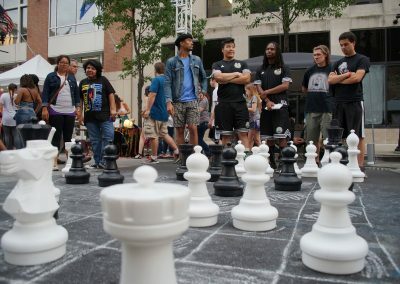 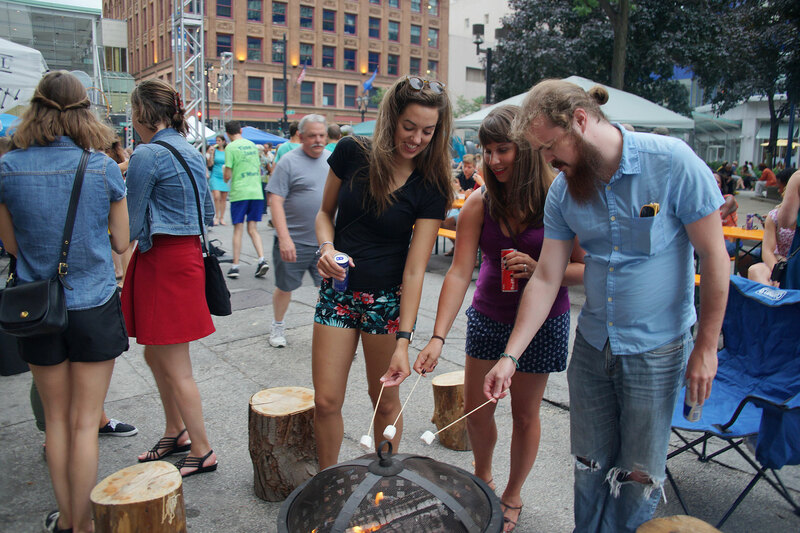 NEWaukee’s Night Market has become a vibrant melting pot of all that Milwaukee has to offer, since it began taking over a section of Wisconsin Avenue in 2014 for one night each month during the summer. 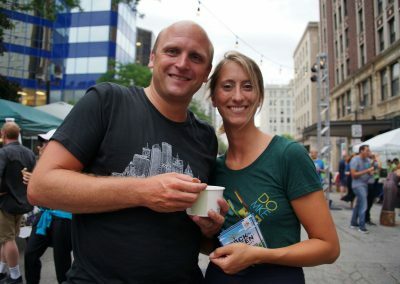 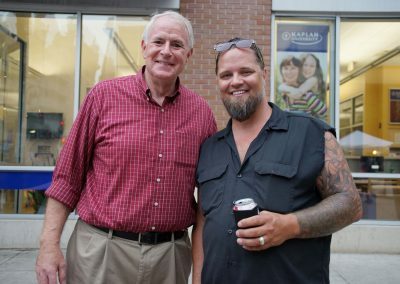 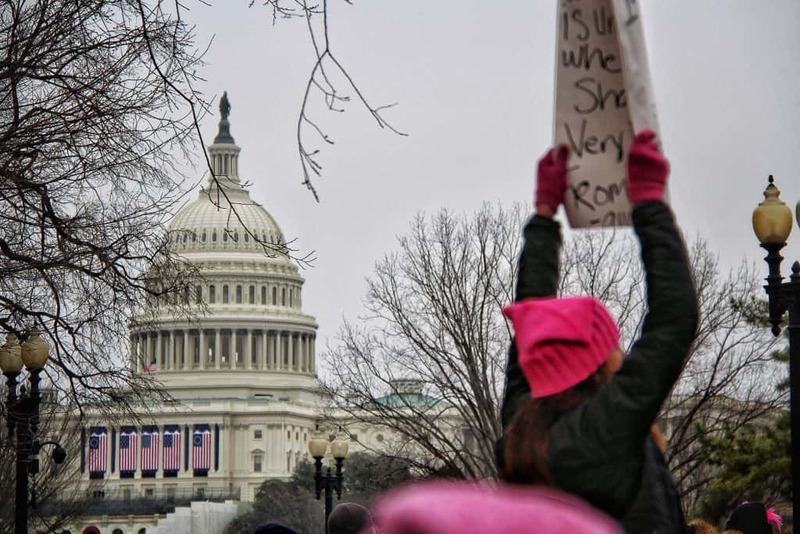 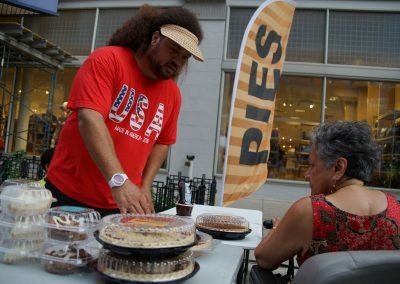 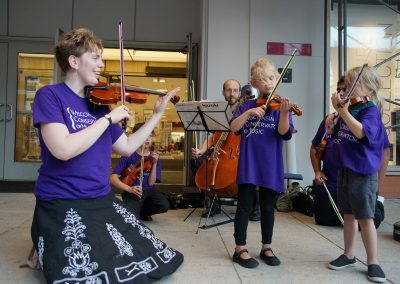 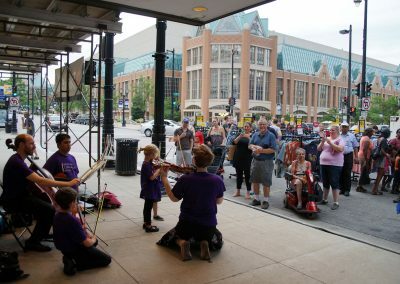 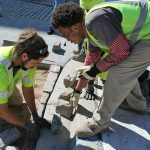 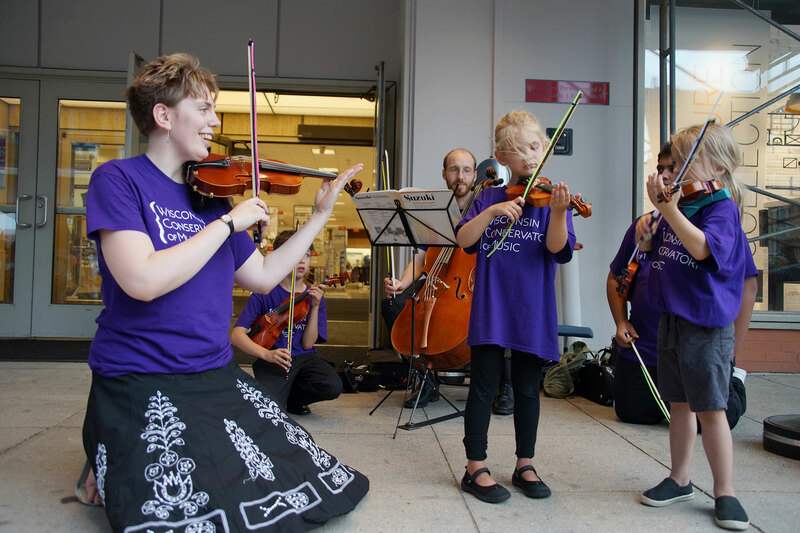 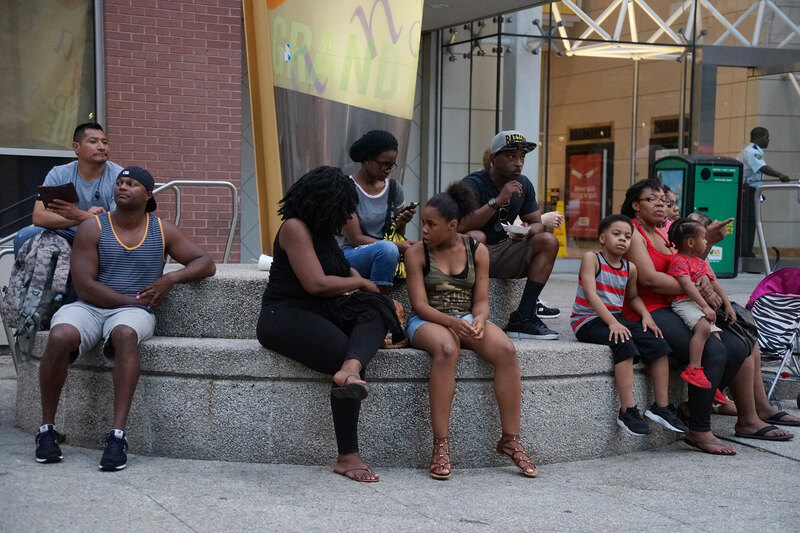 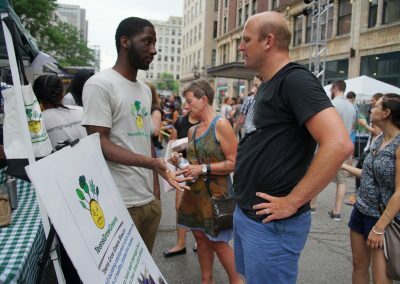 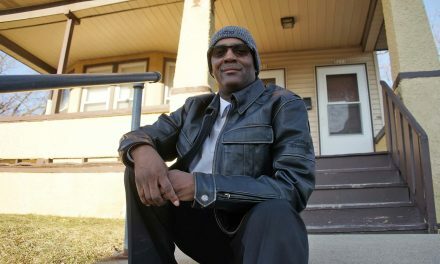 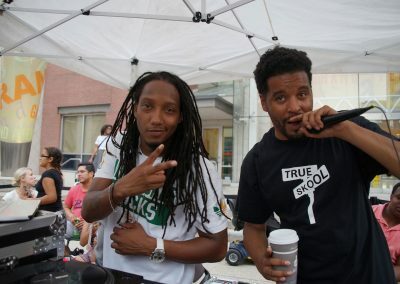 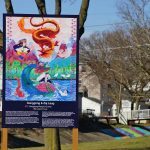 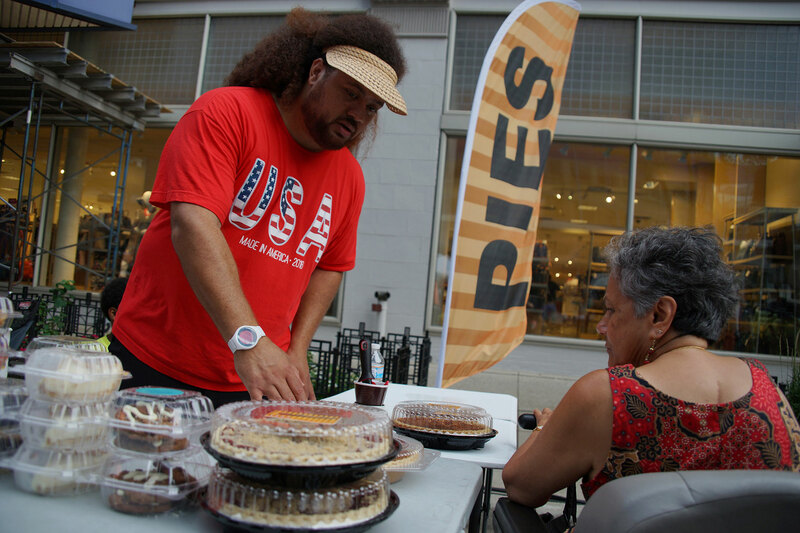 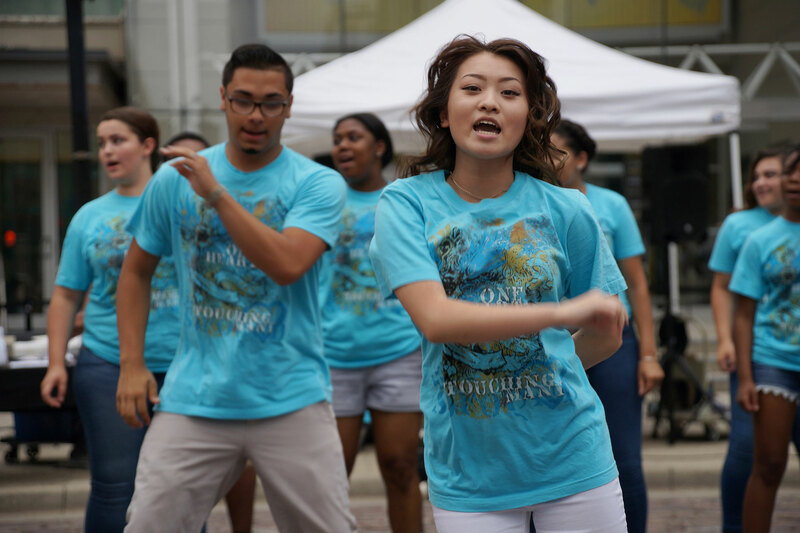 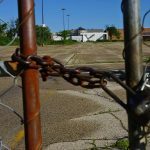 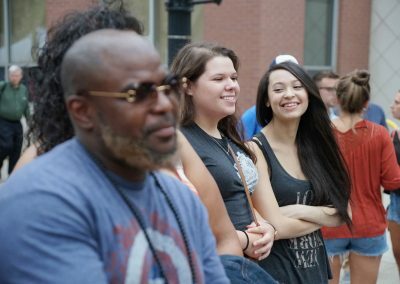 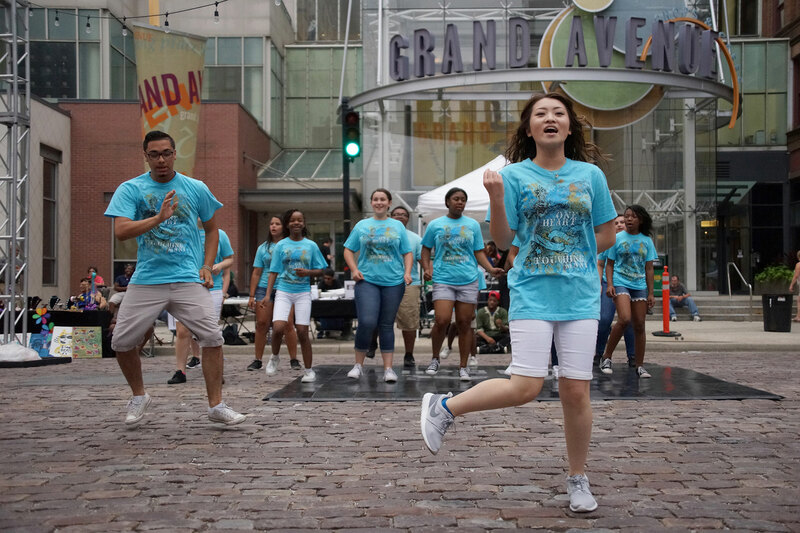 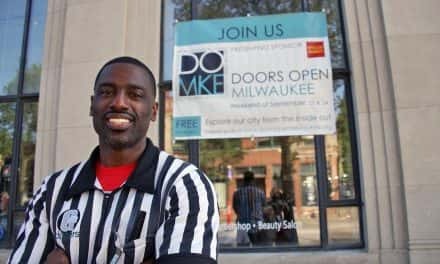 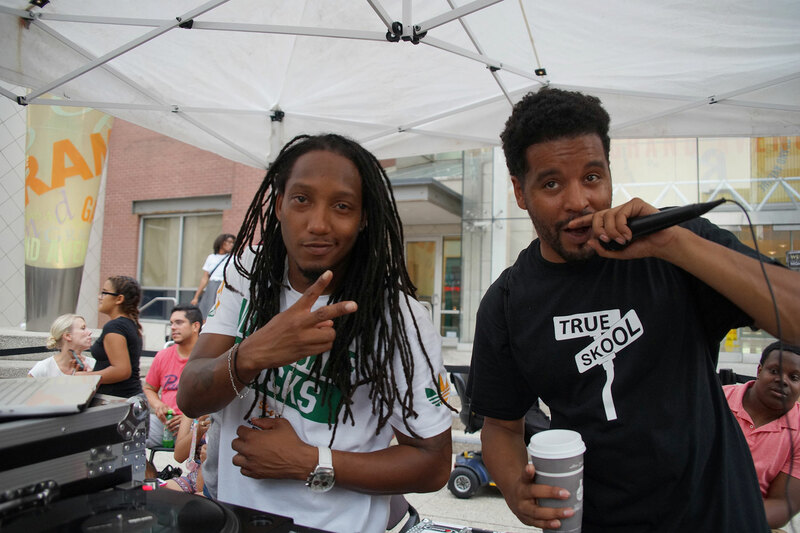 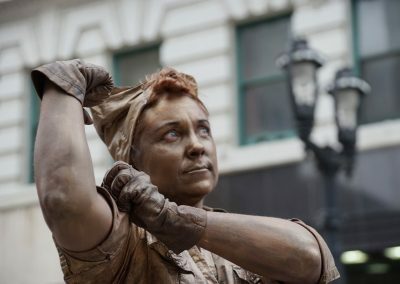 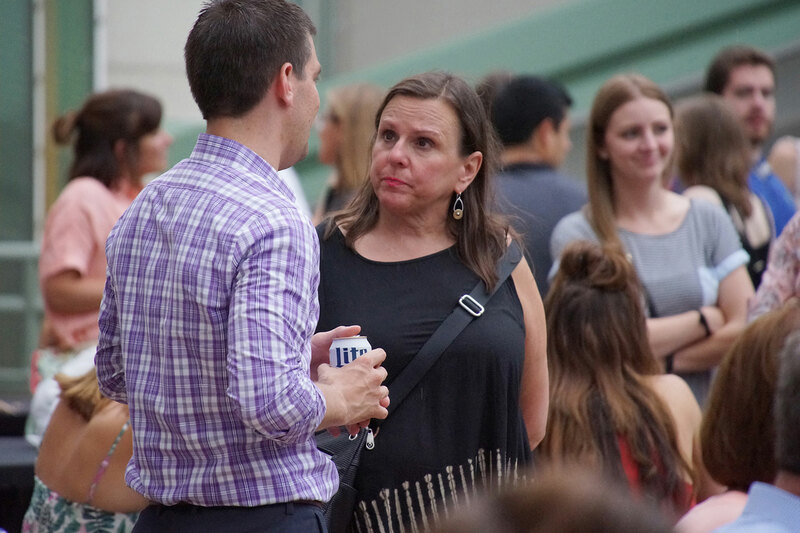 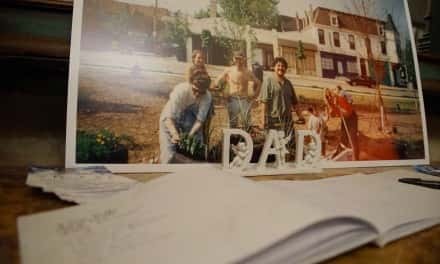 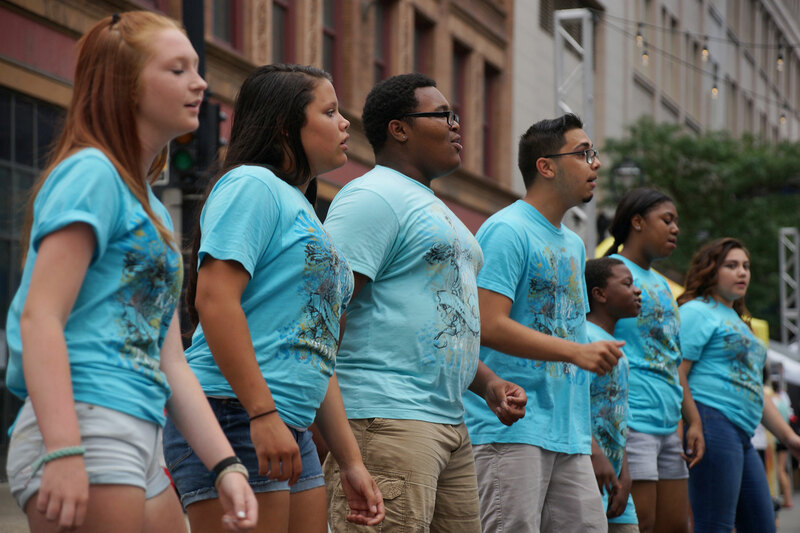 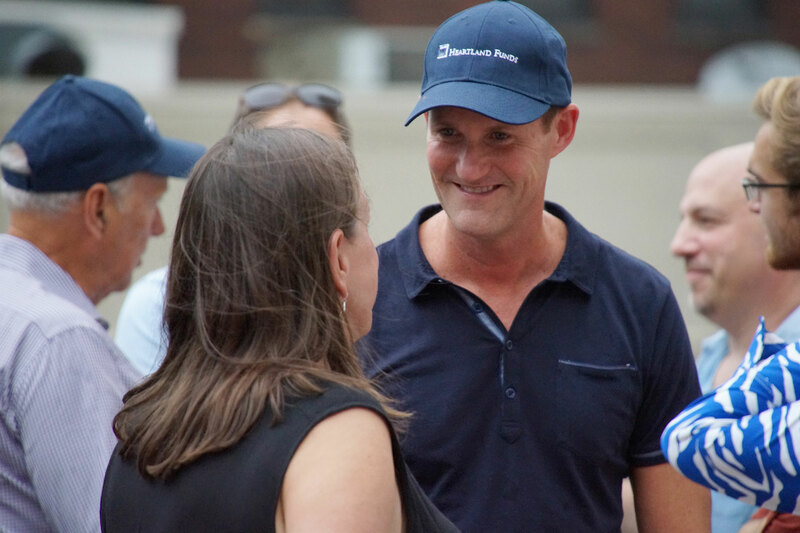 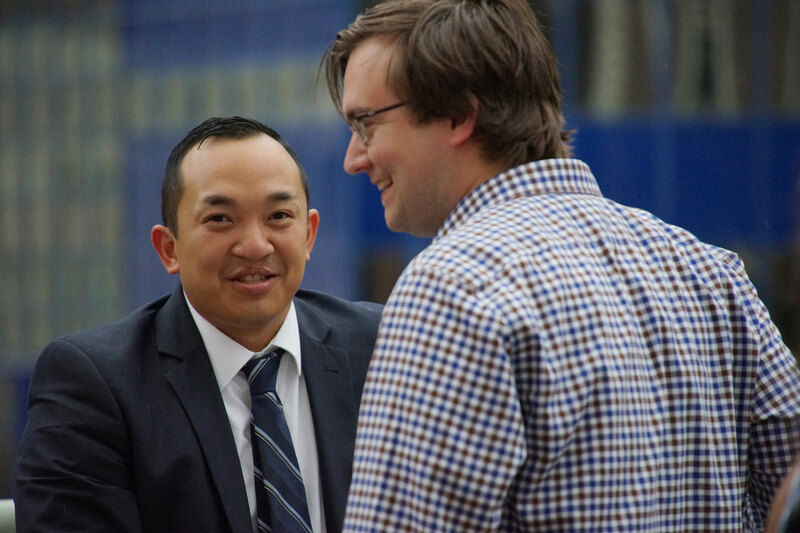 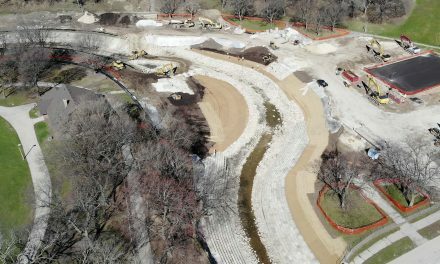 These images are from the July 13 gathering, when people of all backgrounds and ages came together in community as part of the initiative to build social bridges and revitalize West Wisconsin Avenue.